Looking for jobs in Madarao? 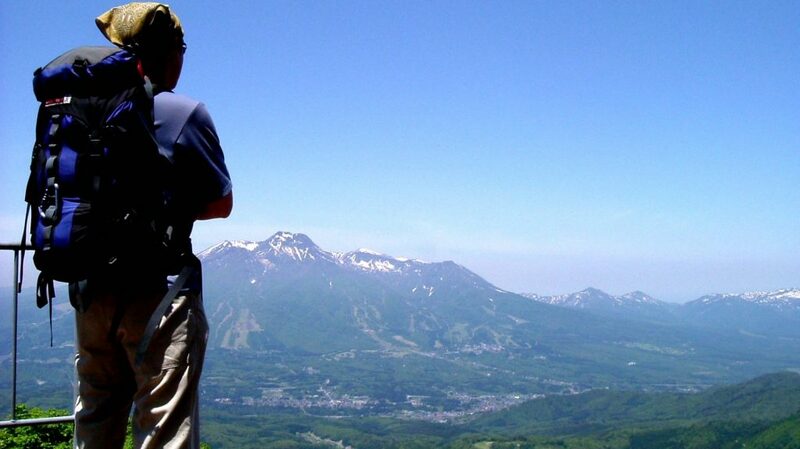 Check out these employment opportunities in Madarao Kogen. 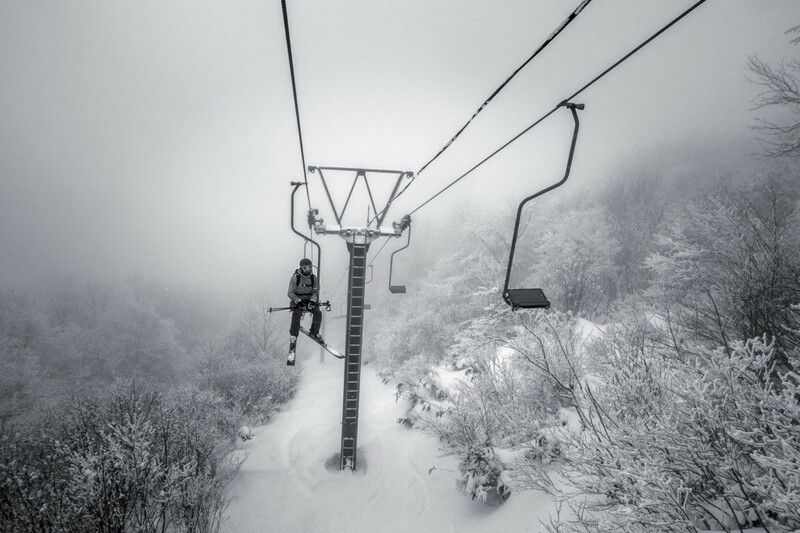 Want to work in one of the most exciting powder resorts in Japan? Want to experience some of the deepest & driest “POW” in the world? Looking for a new and cultural experience? 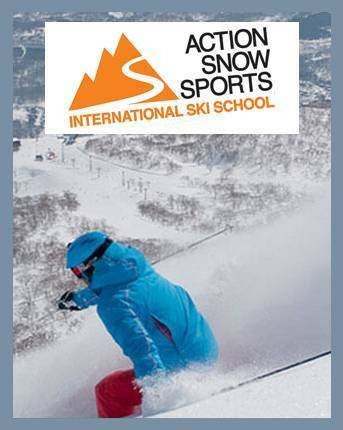 Action Snow Sports are an exciting fun team, who enjoy sharing the love of snowy sports and working with amazing people. 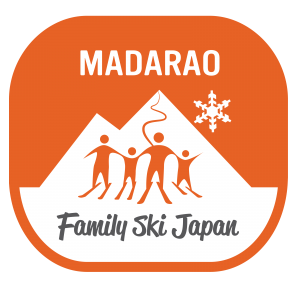 Join us in the most amazing Madarao Mountain Resort, one of Japan’s only remaining authentic ski resorts in the Nagano Prefecture! 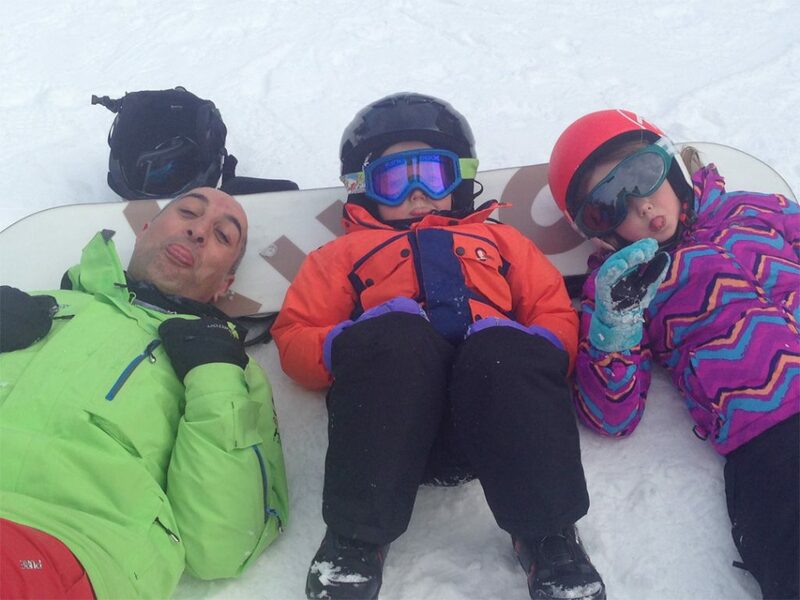 Please tell Peter that you found out about this Madarao jobs opportunity via Destination Madarao Kogen! 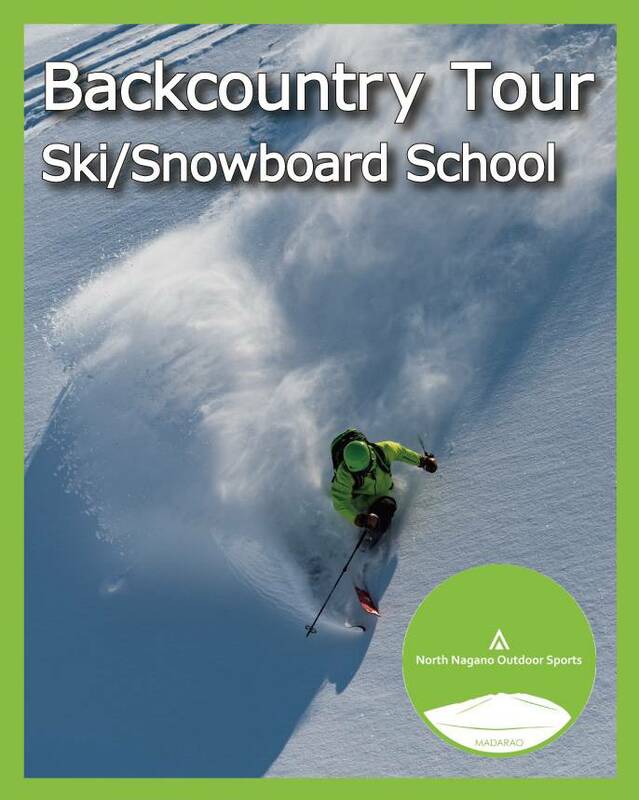 Please tell Aki that you found out about this Madarao jobs opportunity via Destination Madarao Kogen! More Madarao jobs coming soon! 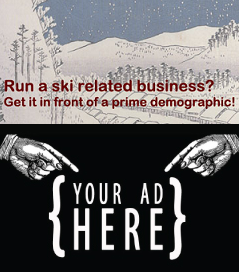 Are you a Madarao business that wants to advertise your Madarao jobs? Please contact us here!